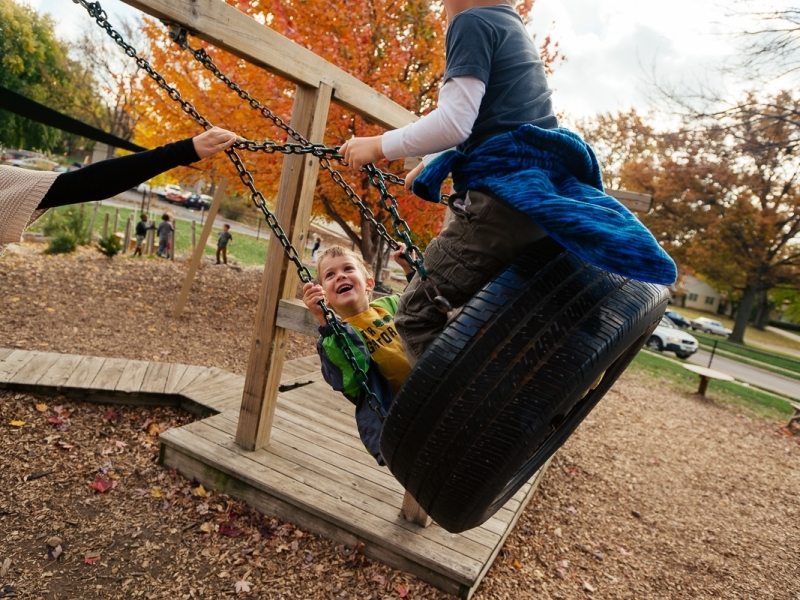 MCR’s Natural Playground is a playground re-imagined. 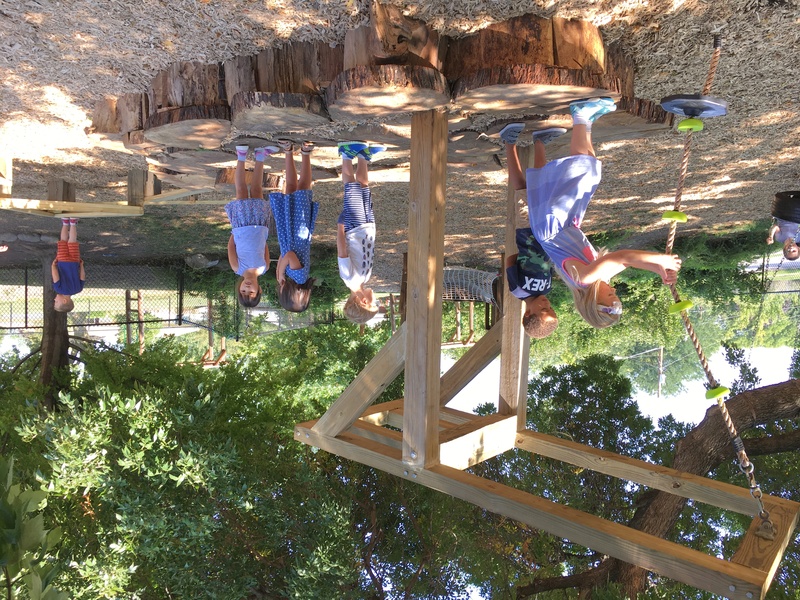 Using natural materials, the playground was designed and constructed to facilitate the child’s imagination while inspiring gross motor play. 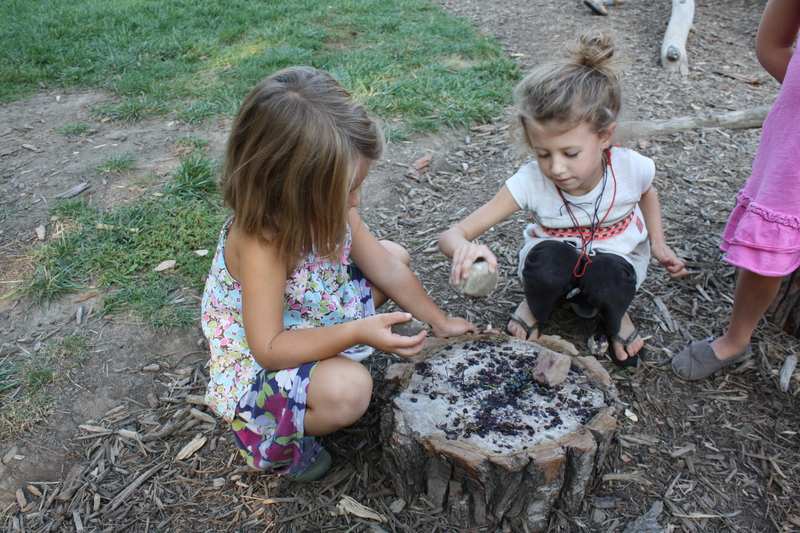 Children are free to create, get messy and take risks as they climb, run, and explore. 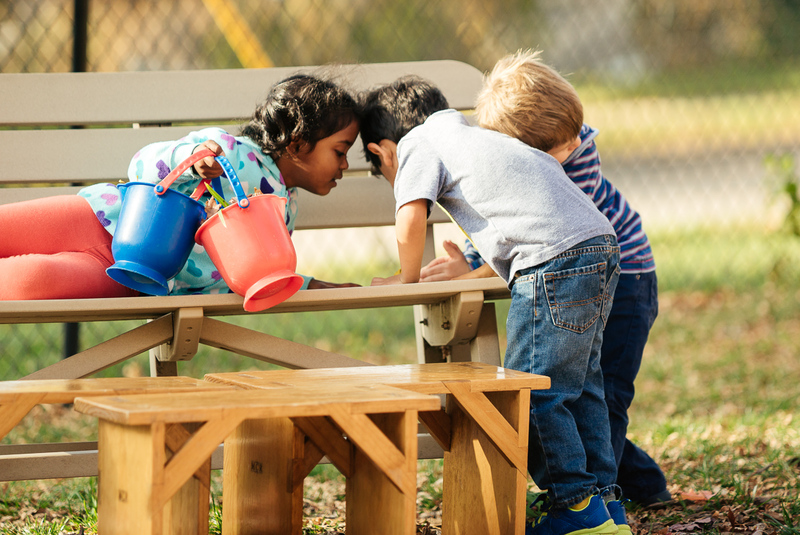 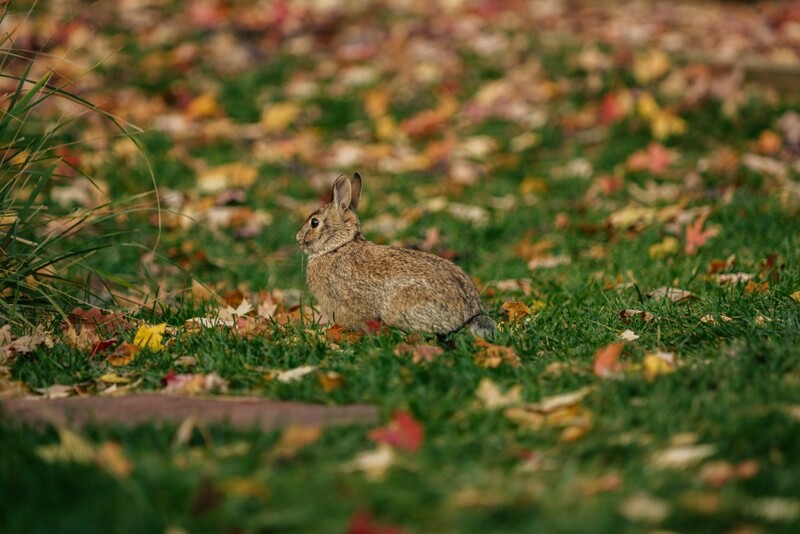 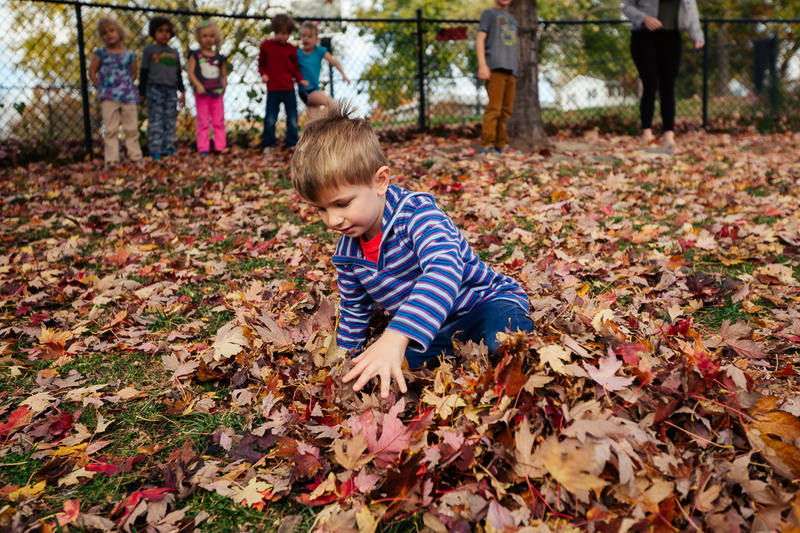 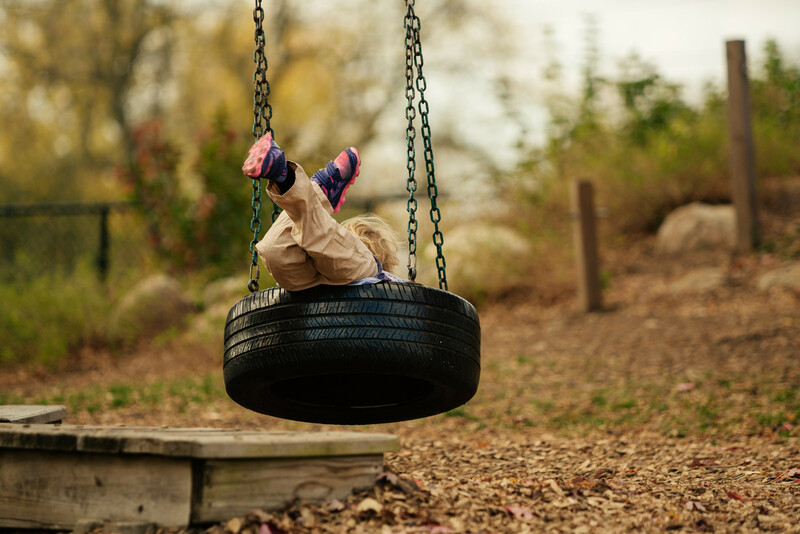 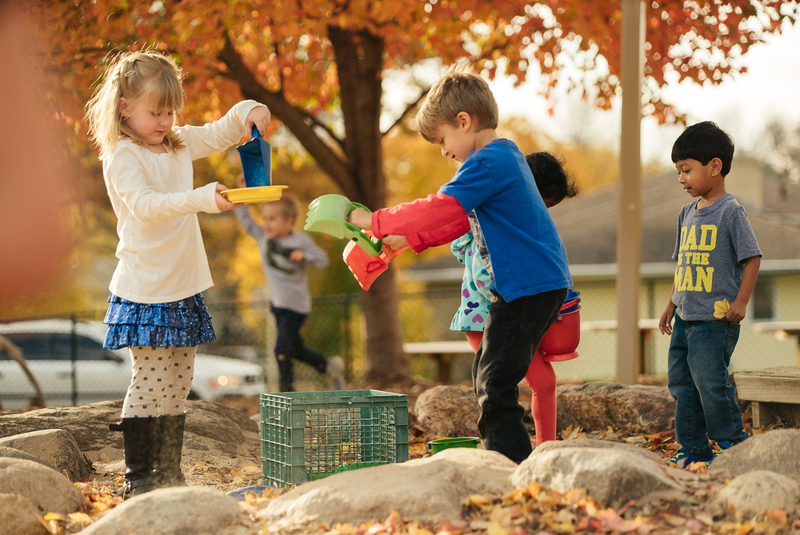 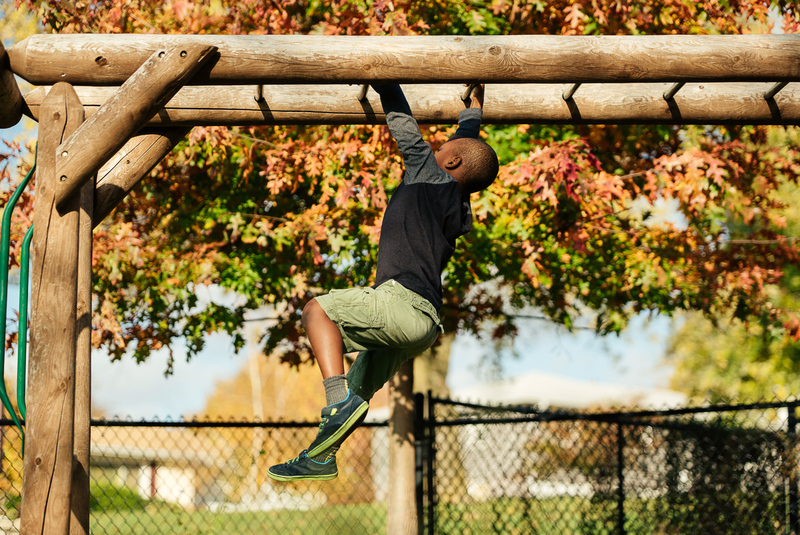 Through their play children connect with nature allowing them to develop self-direction, promote decision making and master emerging physical skills. 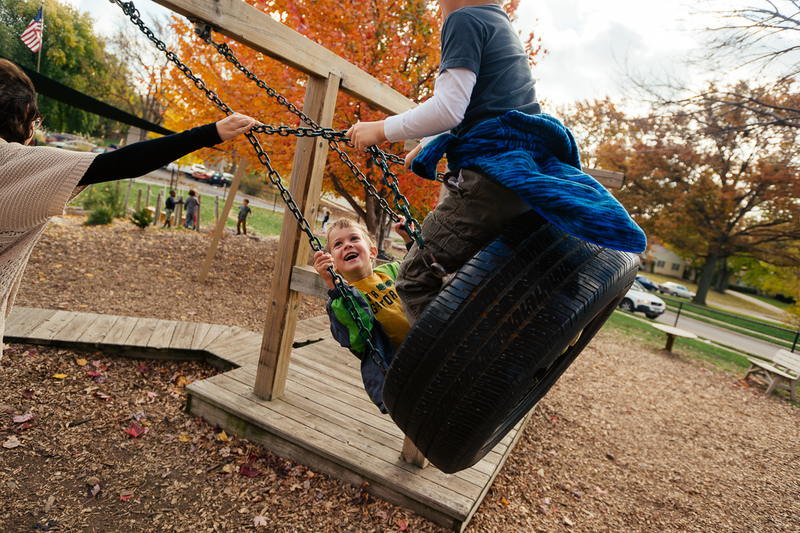 Our beautiful playground is used daily. 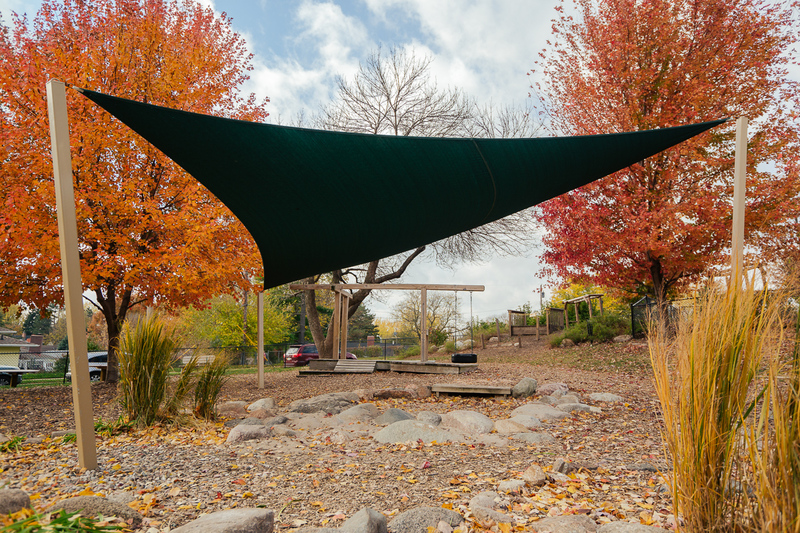 The custom designed sky shade, along with a large variety of native trees, provides inspiration for natural exploration and discovery. 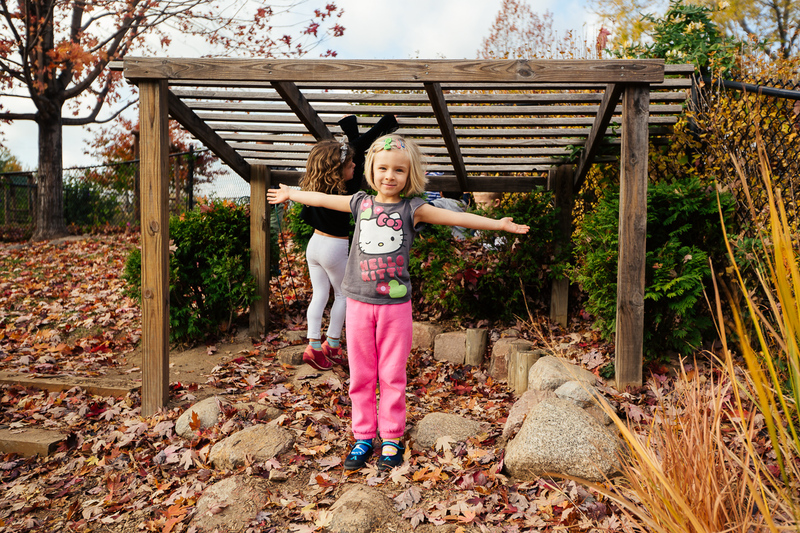 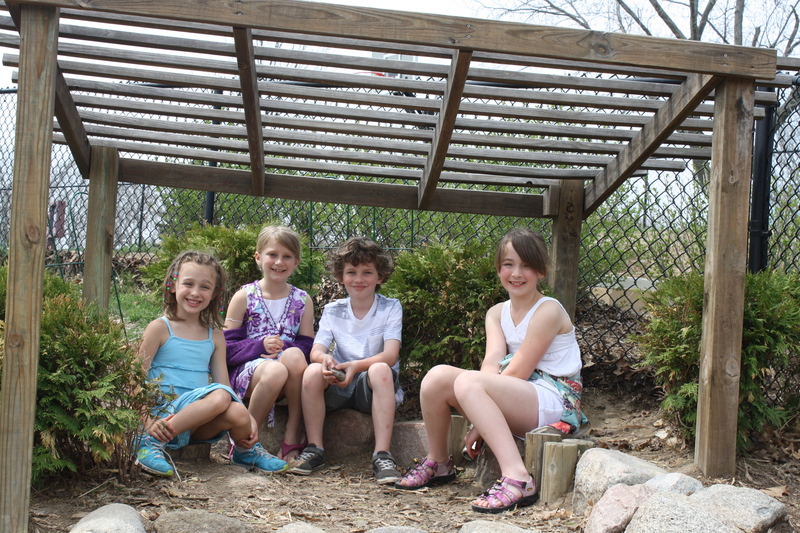 When weather permits, the children in our after school program spend their entire time outside.